Today I am guest posting on UpBeat Soles! Here’s a sneak peek, but head over to Shannon’s blog to see the rest! 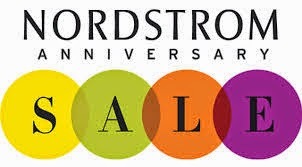 As you all probably know by now, The Nordstrom anniversary sale is currently going strong! There are SO many fabulous deals that I’m just dying to get my hands on! Go shop the sale at Nordstroms, but first check out a few of my picks below! Just saw your post on Upbeat Soles…can't believe I had never seen your blog till now! 🙂 Love this top with the white pants. Best way I've seen it styled! I just found you through Shannons blog. Your blog is really super cute! Would u like to follow each other :)? Love that shirt! So cute! 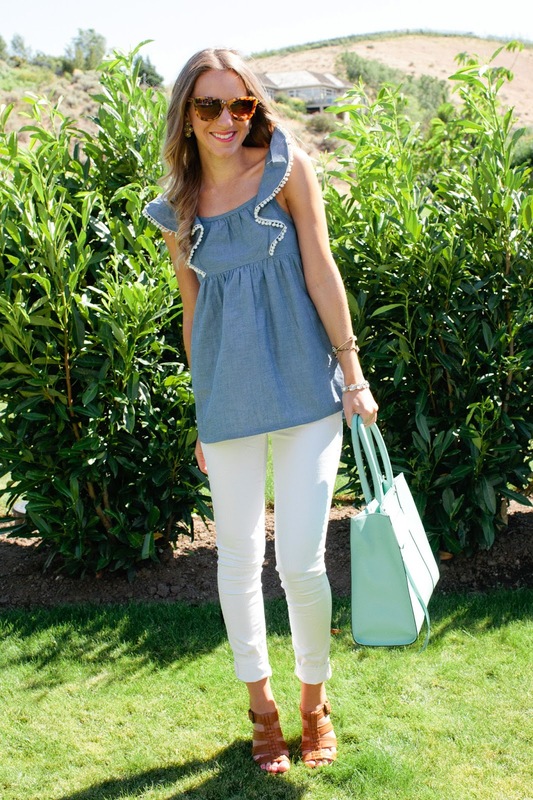 So glad I found your blog from Upbeat Soles! I love these Nordstrom picks! What size did you get the top in? I love it!